sings every 1st and 3rd Sunday. 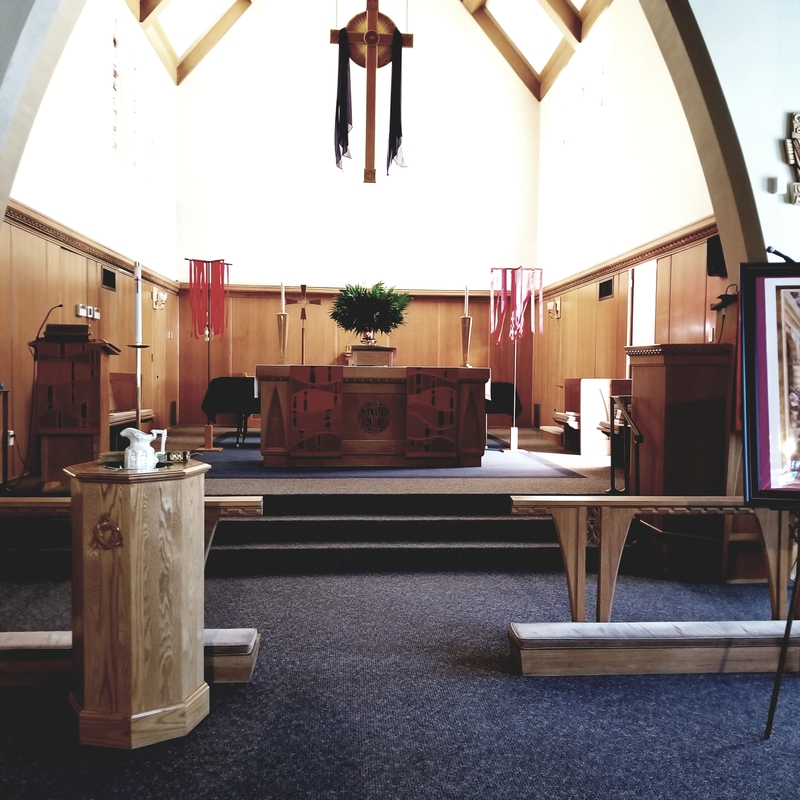 Immanuel Lutheran Church is a community of faithful Christians who are excited to share Christ’s love and grace with people from different backgrounds. It is also a place where you will experience a warm welcome and feel accepted as you are without judgment. You are encouraged to get to know us not only through our website but also by worshiping with us. 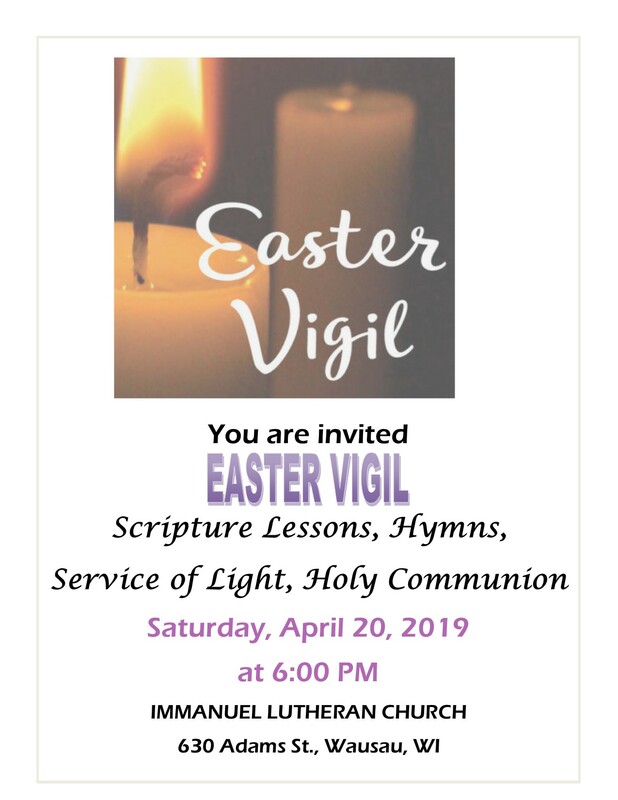 Please join us at Immanuel Lutheran Church on April 20, 2019 for our Easter Vigil. A monthly publication on what's happening for those of you on the go. Read the latest stories, ILC news and resources.